We’re only a few weeks away from the arrival of Apple’s new iPhones and the rumor mill has gone into overdrive. Over the past week reports have surfaced about a low-cost MacBook and iPad Pro with a new USB-C power brick for faster charging. Now, new details have leaked about a key addition Apple may be planning for the 2018 iPhone line-up. 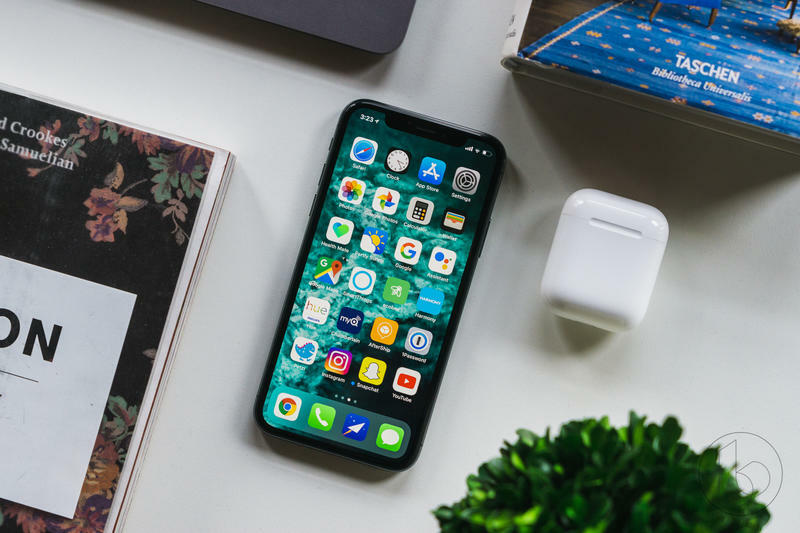 According to China Times, Apple is reportedly planning on revamping the wireless charging coil within iPhone models this year. The new coil will be made of copper wire rather than the ferrite polymer composite (FPC) used in last year’s iPhones that will allow the new devices to charge faster and more efficiently. Current iPhones wirelessly charge at 7.5W, only slightly better than the 5W wired charging offers. The new charging coils could allow for charging speeds higher than 10W due to reduced resistance, increasing the limit of power the devices can take in without overheating. The report claims only one of the new iPhone models is confirmed to be featuring the new copper coil. If Apple does end up just keeping the feature for one specific iPhone model this year, it may be the reported iPhone X Plus. However, that is all hearsay right now. Nothing has been confirmed by Apple and likely won’t until the iPhone launch event in September, where we expect to see three new iPhone models and possibly even more new products.